Guerlain Heritage aftershave is a masculine fragrance that aims to trace the men of the past and men of the future through the men of today. 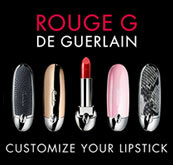 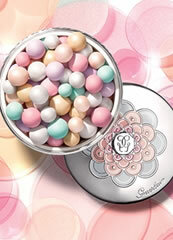 Created by Guerlain in 1992, Heritage aftershave is a warm fragrance with hints sharpness, oriental and woody notes. 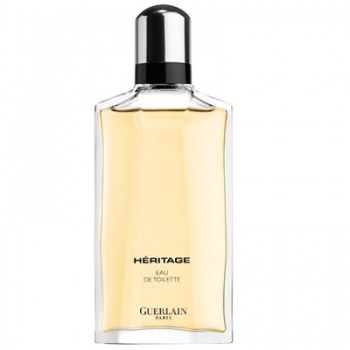 Guerlain Heritage aftershave contains a luscious blend of pepper, cedar, leather and vanilla, giving it a refined, warm and authentic character.